Power up your Angaza platform with straightforward and flexible data solutions. Go beyond the insights on the Hub to access all your data how and where you need it. 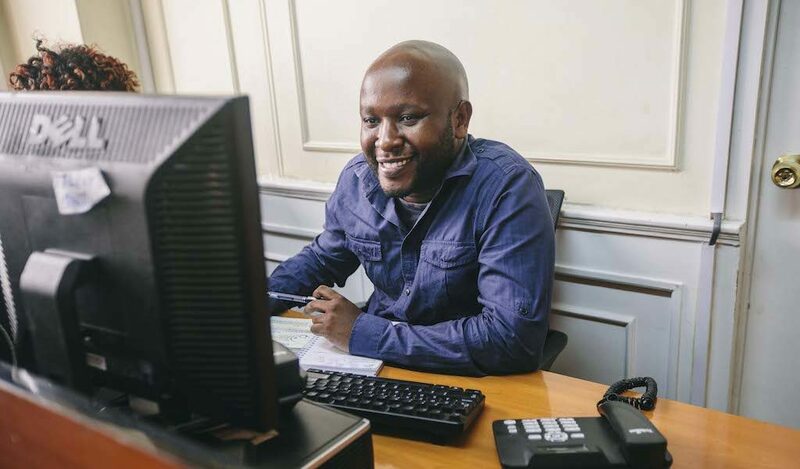 With Angaza Connects, you have the flexibility to customize your Angaza experience, synchronize your operations, and leverage your data like never before. Growing distributors need to be able to access and synchronize their information across multiple software platforms. Connect Angaza with your inventory, accounting, and CRM software to unlock the operational flexibility you need to scale. Angaza’s API allows you to access the most important data endpoints to read from and write to your Angaza Hub from other systems. For example, you can enable your call center agents to look up client account details from within your call center software. Or, you can send updates from your CRM software directly into the Angaza Hub to keep all your information in sync. The Angaza API is organized around REST and uses standard HTTP response codes, authentication, and verbs. We expose selected OpenAPI 3.0 documented HTTP endpoints for select record-oriented read and write operations. Full documentation is available for developers. 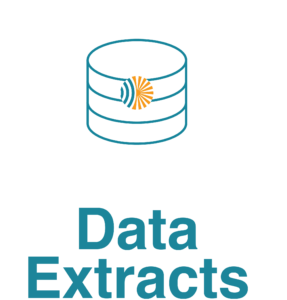 Get reliable, clean, and consolidated data extracts where and when you need them. Sophisticated distributors need to be able to centralize their information. When you connect to Angaza Data Extracts, you can receive frequent, automated exports of your structured Angaza data directly to the database or data warehouse of your choice. Our ETL lets you spend less time cleaning up and consolidating data so you can focus on uncovering insights. We support connections to the most popular databases and data warehouses including Redshift, BigQuery, and Microsoft SQL Server. Contact us to discuss how we can connect with your system. Save time manually downloading reports from the Hub by automating easy, timely, and flexible exports. Set up scheduled reports to get data files delivered to you on a schedule that works for you. Distributors of all sizes can use these files to quickly analyze top line metrics, compare with other information, and make insights more valuable. 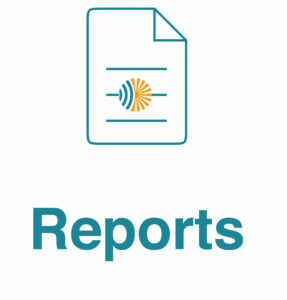 Scheduled reports are easy to access and do not require technical expertise to set up. Simply download the CSV file through a static URL.